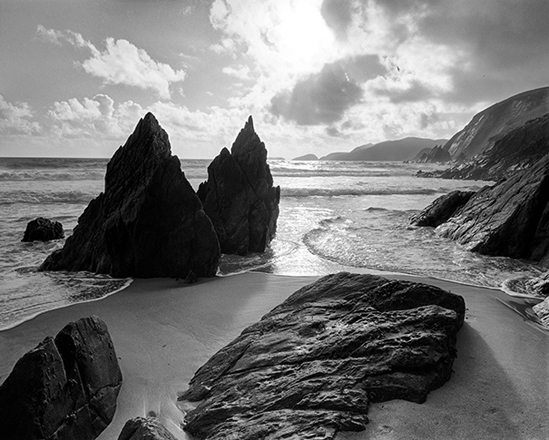 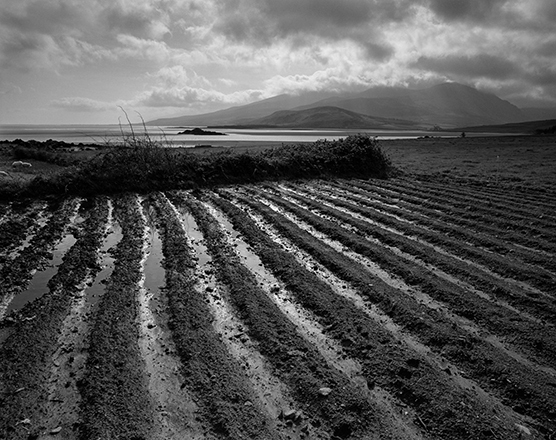 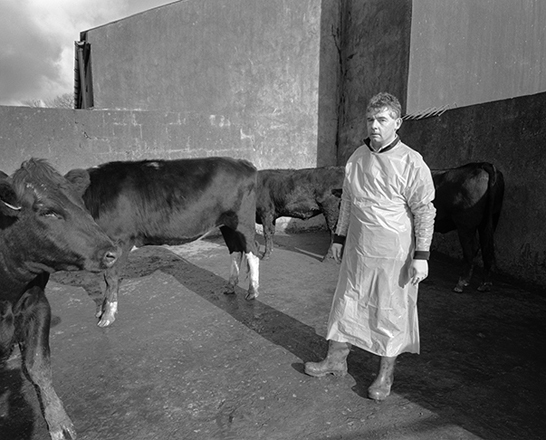 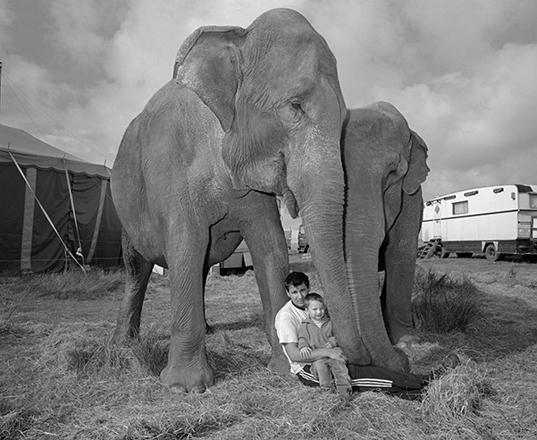 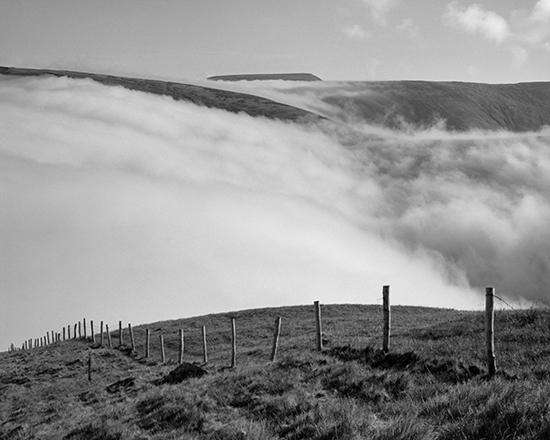 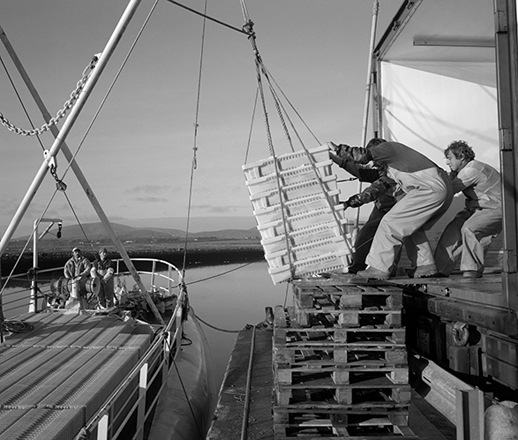 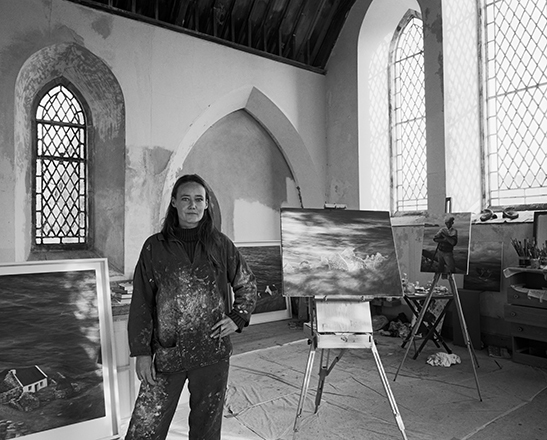 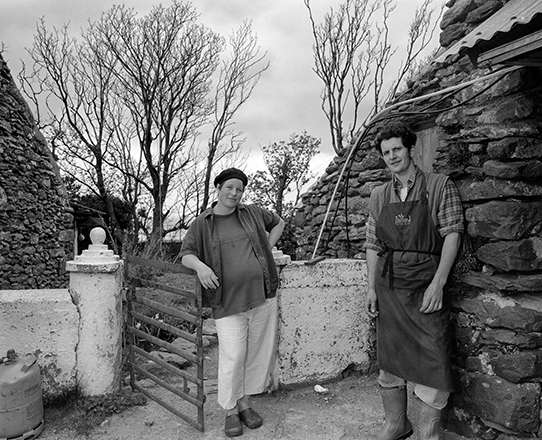 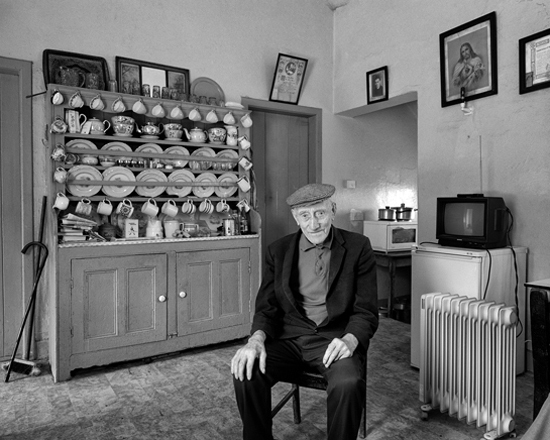 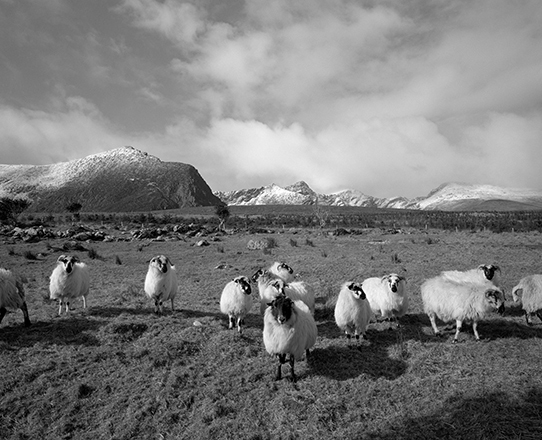 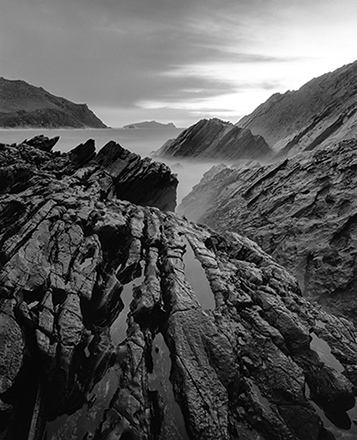 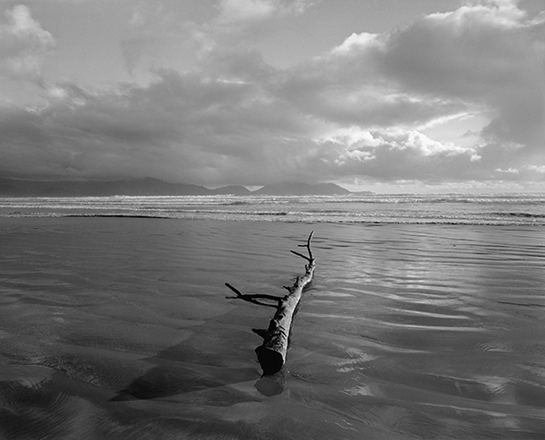 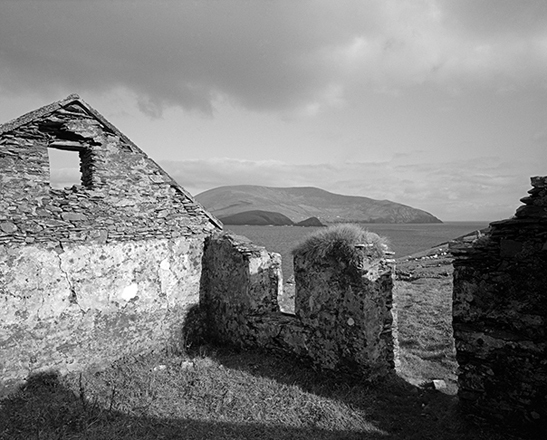 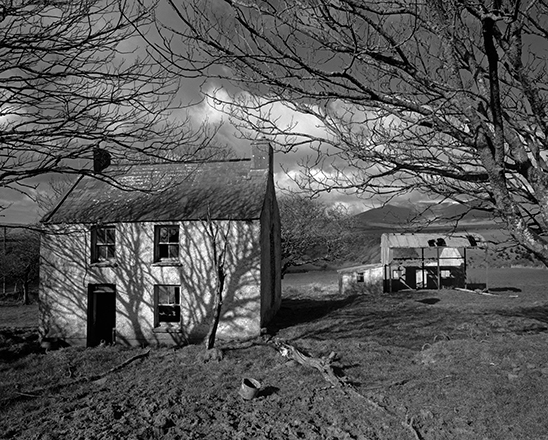 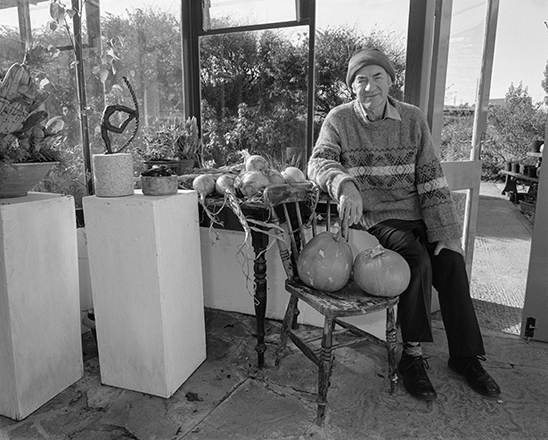 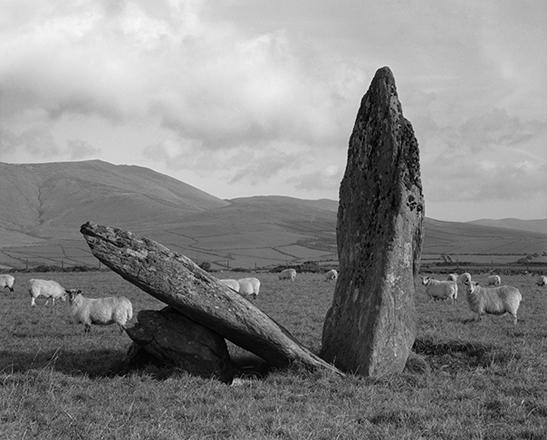 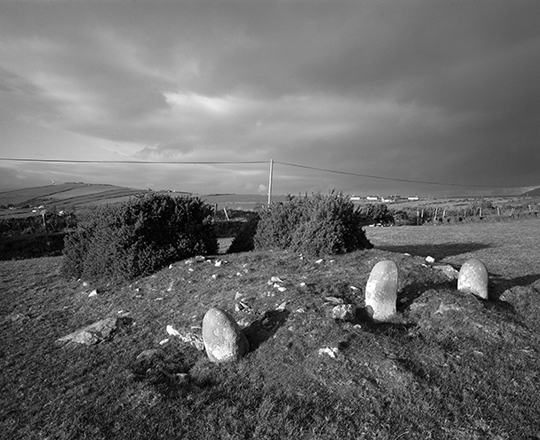 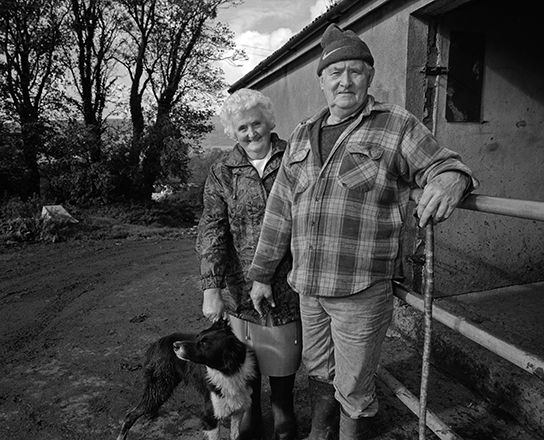 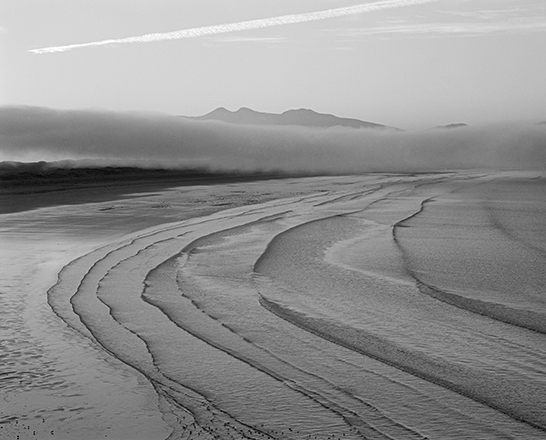 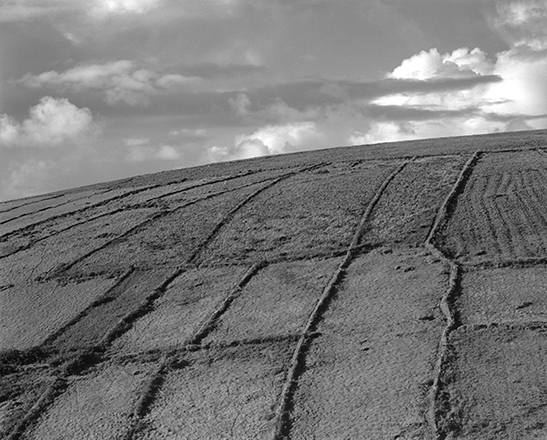 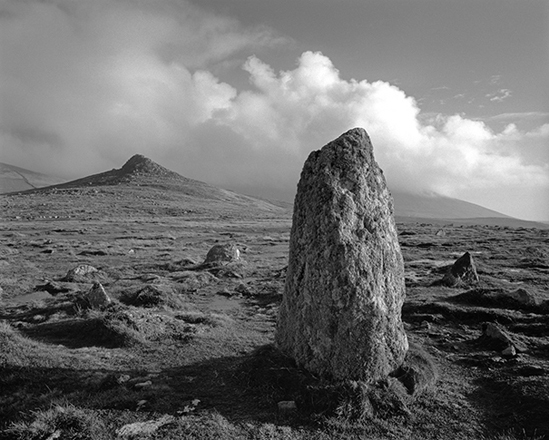 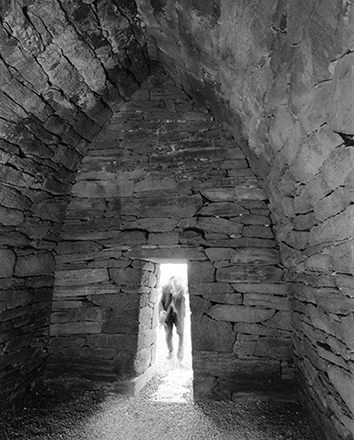 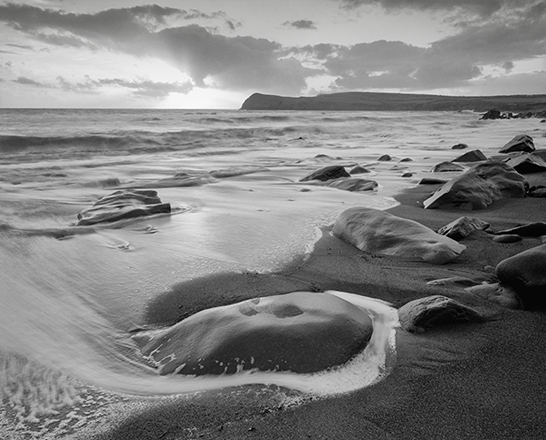 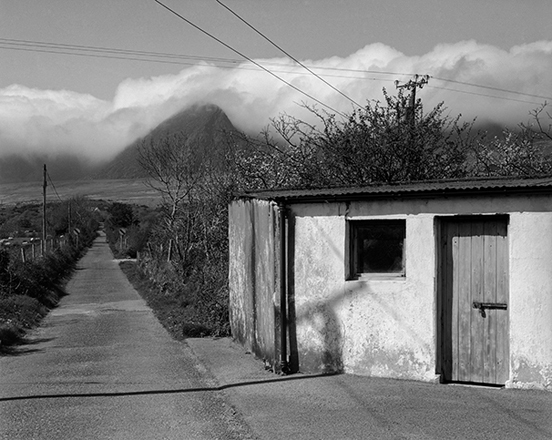 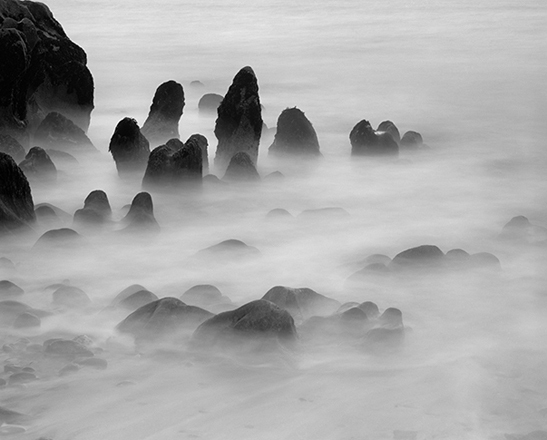 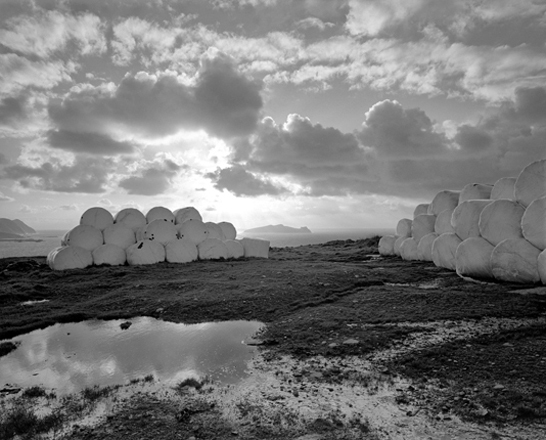 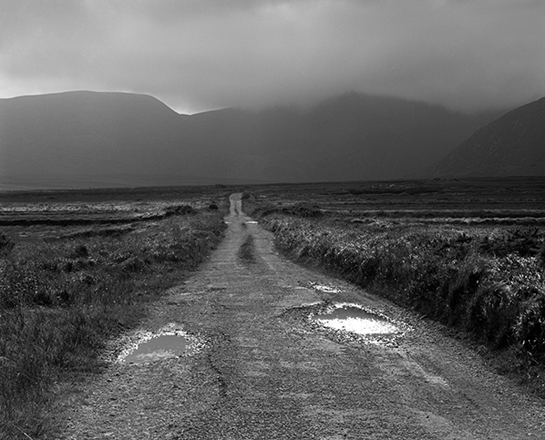 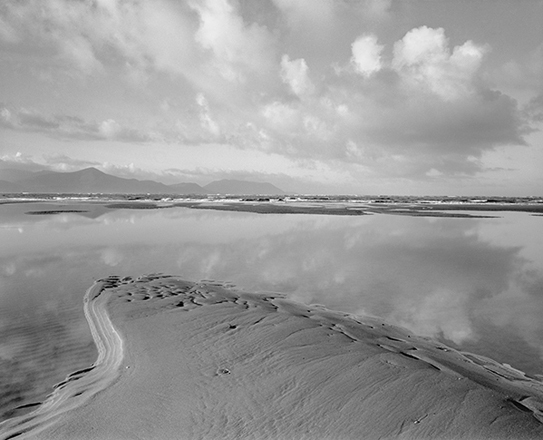 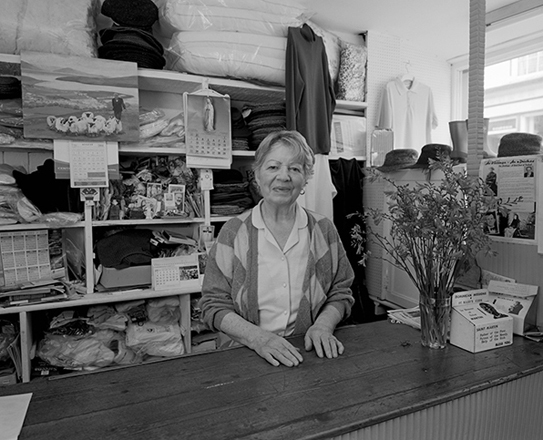 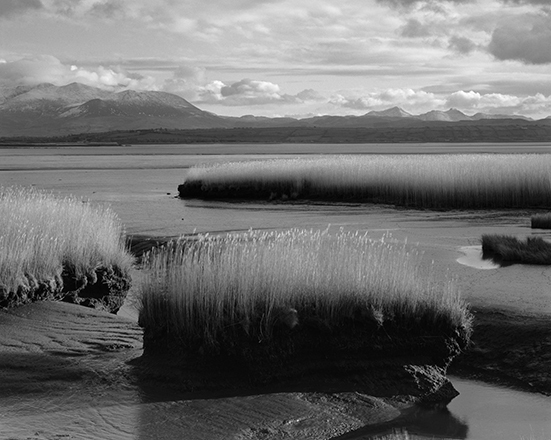 This work features Photographs from the Dingle Peninsula. 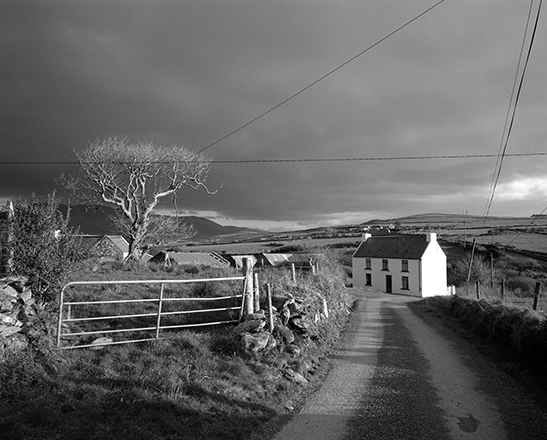 Published in 2005, with writing by Micheal O Dubhshlaine and poetry by Seamus Heaney. 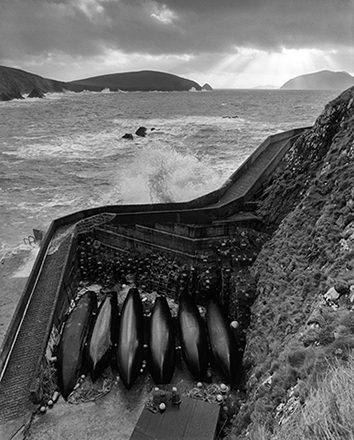 Hardback limited edition, case bound with silver contact print on jacket, and music CD by Tim Goulding.